THE pair is well known across the country as the funny men whose witty jokes leave you in stitches. producing groundbreaking material dating back to their early days on the famous Pure Monate Show (PMS) in the early 2000s. 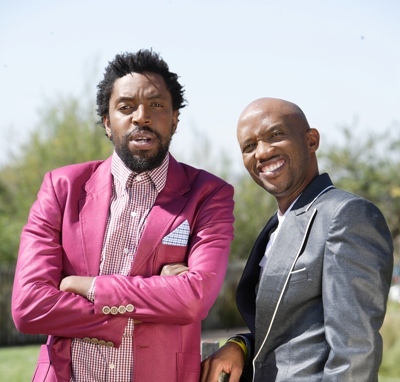 We catch up with the two comedy legends at Tintswalo at Waterfall in Gauteng’s Midrand, where they fill us in on their latest project. comedy Blitz Patrollie. cording to her own rules.